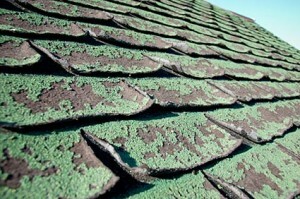 Got a case of bad shingles? 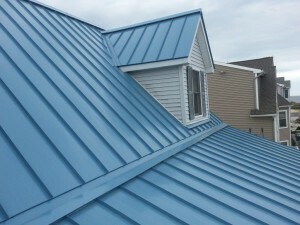 We manufacture METAL ROOFING PRODUCTS to meet your needs! We are locally owned and operated and provide our clients with friendly, affordable services. The staff of Marianna Metal Roofing Inc is here to help you through your project. Contact us today to learn more about our services or get a materials quote today!